When it comes to tourism, some countries create interesting and attractive travel public relations ploys to increase their touristic traffic. Some cities such as Rome, Paris, New York City, or Tokyo do not have to try as hard to attract tourists, as the cities are famous just from their sheer existence. But what happens to smaller, less traveled countries that rely on tourism as a major part of their economic foundation, like the Maldives for example. By now most people have heard about wine tourism, eco-tourism, cruise tourism, and even tea and spice tourism. In South Africa, wine tourism usually includes vineyard owners offering special foods grown and raised on their land in order to promote the luxury of wine and cuisine together. Eco-tourism has become one of the most popular forms of exploration throughout Latin America. Sustainable traveling specific hotels have popped up in countries like Costa Rica and offer travelers to sleep in tree houses or go on flora and fauna conservation trekking adventures. Perhaps one of the most unique public relations tactics was the establishment of Gross National Happiness (GNH) by the King of Bhutan Jigme Singye Wangchuck in the 1970’s. Instead of judging a country’s success on the monetarily based Gross National Product (GNP), the King insisted the wealth of a country comes from its citizen’s happiness. This notion has since attracted thousands of tourists to the isolated mountain nation. However, no country has attempted to change time until now. Turks and Caicos decided to change time zones from Eastern Standard Time to Atlantic Standard Time in order for tourists to have a few extra hours of daylight every day. The stunning sunsets will begin around 7 p.m. instead of the usual 5 p.m. This allows for more swimming, longer shopping hours and of course, increased time for social activities. 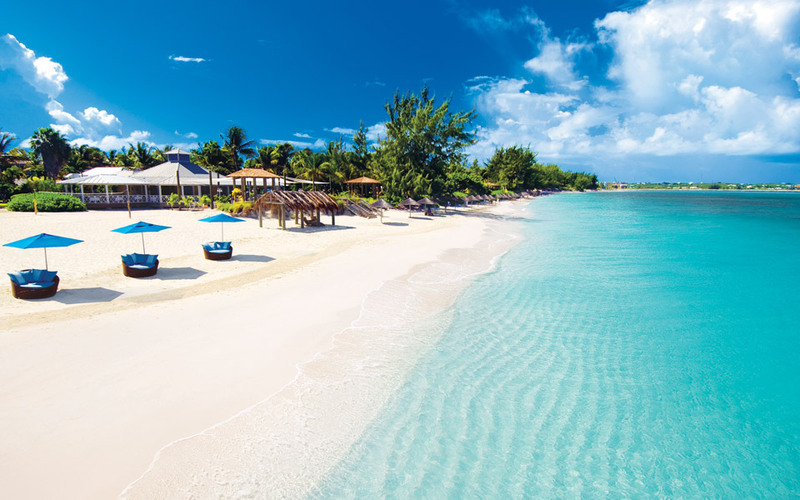 Turks and Caicos are now in the same time zone with eastern Caribbean islands and parts of Canada. A few months earlier, the Quintana Roo region in Mexico voted to change its time zone to Eastern Standard Time sharing the same daylight hours as the Bahamas, Cuba, Jamaica and Puerto Rico. Popular tourist destinations Cancun, Tulum, Isla Mujeres and Playa del Carmen will be effected by the time change, which was intended to boost travel in these areas. Time will tell if more countries will jump on the time zone bandwagon to encourage more tourism.